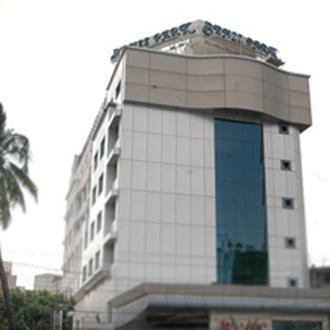 19, Jawaharlal Nehru Road, Koyambedu, Chennai, Tamil Nadu, 600107. We are Located near Asias largest bus terminus koyambedu with anrnExcellent Guest Facilities More Info..
17, Kilpauk, Rajarathinam Road, Chennai, Tamil Nadu, 600010. A modern destination of hospitality carries its rich grandeur of traditional and cultural heritage of South India with an International blend of modern efficien More Info..
2/25, Dr. Ambedkar Road, Kodambakkam, Chennai, Tamil Nadu, 600024. 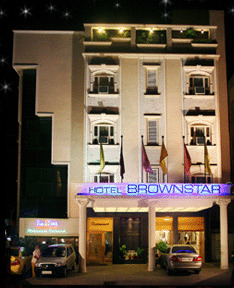 Hotel Brownstar is a place where one can get warmth feeling and courteous service that is the welcome sign as one enters in to the front lobby This place is su More Info..
Chennai - Bangalore Trunk Road, Palanjur, Sembarambakkam, Chennai, Tamil Nadu, 602103. Welcome to a new world of hospitality Just 20 kms away from the Chennai airport Exceptional attention and impeccable service that are only a compliment to More Info..
155/1, Next To Kamala Theatre, Arcot Road, Vadapalani, Chennai, Tamil Nadu, 600026. 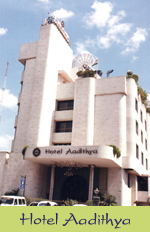 A jewel in the crown of Chennai Hotel Aadithya A Unit of Tarapore and Co is a 3 star hotel designed to give ultimate class of luxury and comfort to its gue More Info..
33a, Chepauk, Chennai, Tamil Nadu, 600005. Hotel New Park More Info..
28, Ethiraj Salai, Egmore, Chennai, Tamil Nadu, 600 008. 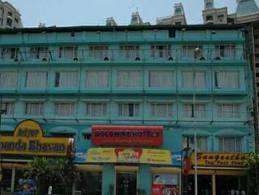 HOTEL KANCHI located in the heart of Chennai is one of the finest South Indian Hotels Hotel Kanchi is a 3 star rated hotel situated very close to main shopp More Info..
#62 (Old #41), Thirumalai Pillai Road, T.Nagar, Chennai, Tamil Nadu, 600 017. 45 well furnished Executive Rooms 15 well appointed Deluxe Rooms and 4 artistic suites done with luxury and comfort as their central themes The facilities inc More Info..
# 768, Pammal Main Road, Pallavaram, Chennai, Tamil Nadu, 600043. 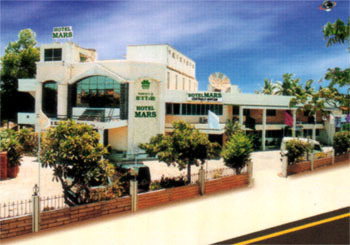 A Three Star Hotel located within the vicinity of Chennai International and National Airporthardly 2 km away from the Airport Hotel Mars is a budget luxury ho More Info..
No.168 / 169, Arcot Road, Vadapalani, Chennai, Tamil Nadu, 600026. The Chennai presents a charming ambience in a tropical setting Hotel Maurya International an elegant business class hotel conveniently located in the heart of More Info..